Sail in to the new year! What better way to start the new year than with a fabulous vacation? 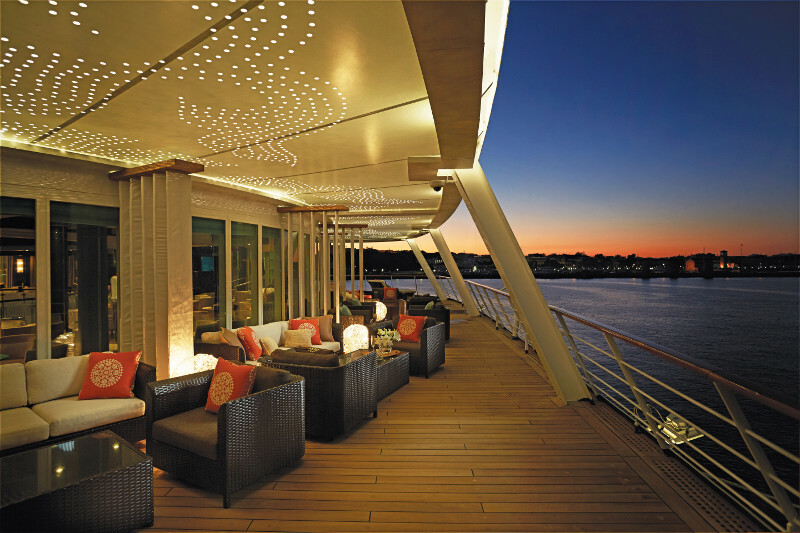 We’ve selected a few cruise vacation sailings with Regent Seven Seas cruises that are sure to delight and inspire. 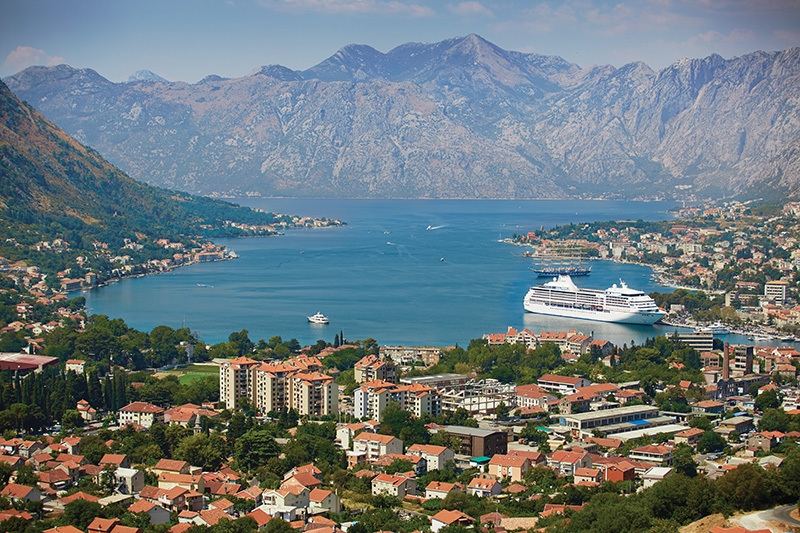 From exotic and ancient history to sandy beaches or sprawling vineyards, each of these itineraries will take you to places that dreams are made of. And the year will only have just begun! 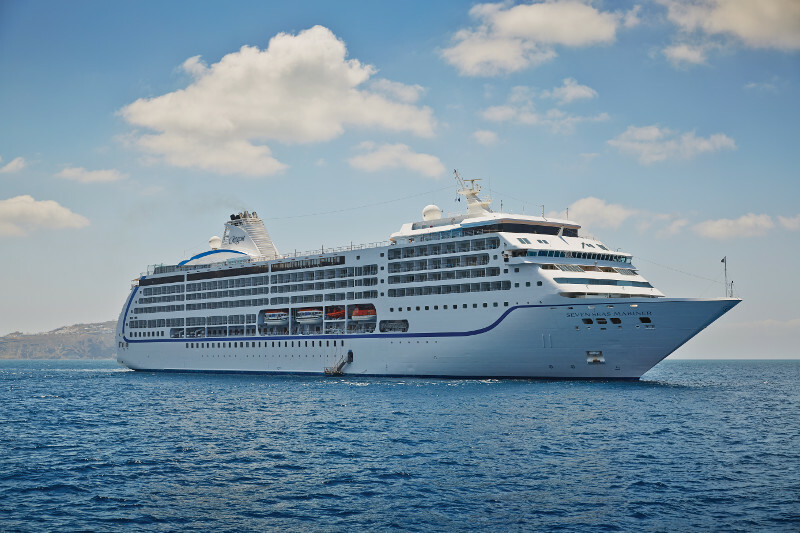 This entry was posted on October 9, 2015 by townandcountrytravel in Trips Worth Doing and tagged all inclusive cruise, Buenos Aires to Rio de Janeiro, dubai to barcelona, luxury cruise, regent seven seas cruises, rio de janeiro to Miami, Roundtrip Miami to the western Caribbean, RSSC, tokyo to beijing.